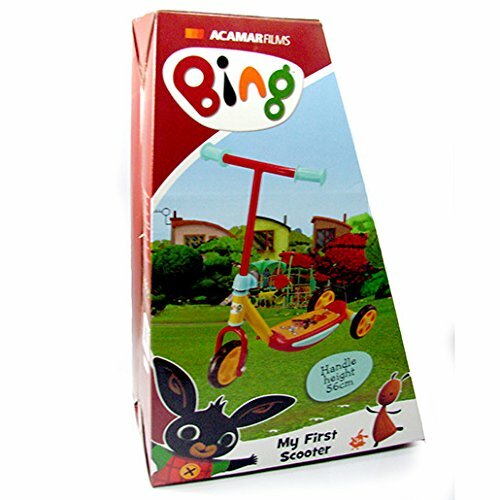 This toy has been inspired by the cartoon Bing. 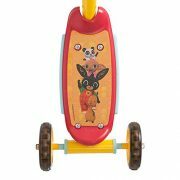 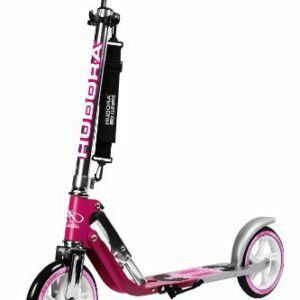 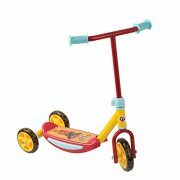 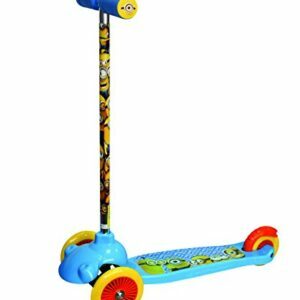 This scooter is approximately 55 cm and has 3 wheels for more stability. 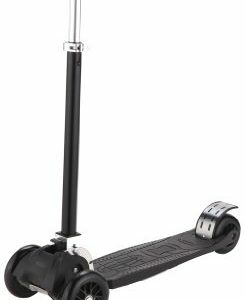 The scooter weighs about 2.5kg. 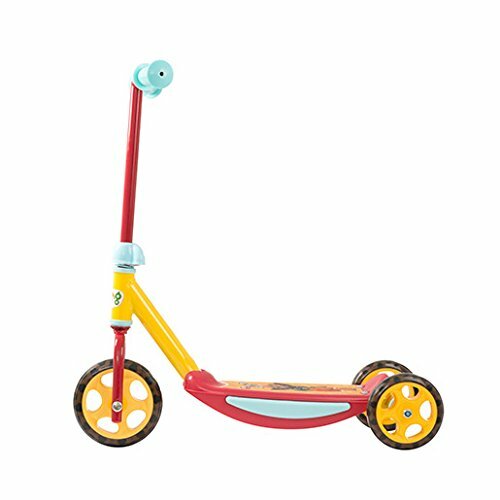 Maximum weight of the child 20kg.